FARMINGTON - The Farmington Rotary Club recently donated $1,000 to ShelterBox USA to help families around the world rebuild their lives after losing everything to natural disaster or conflict. 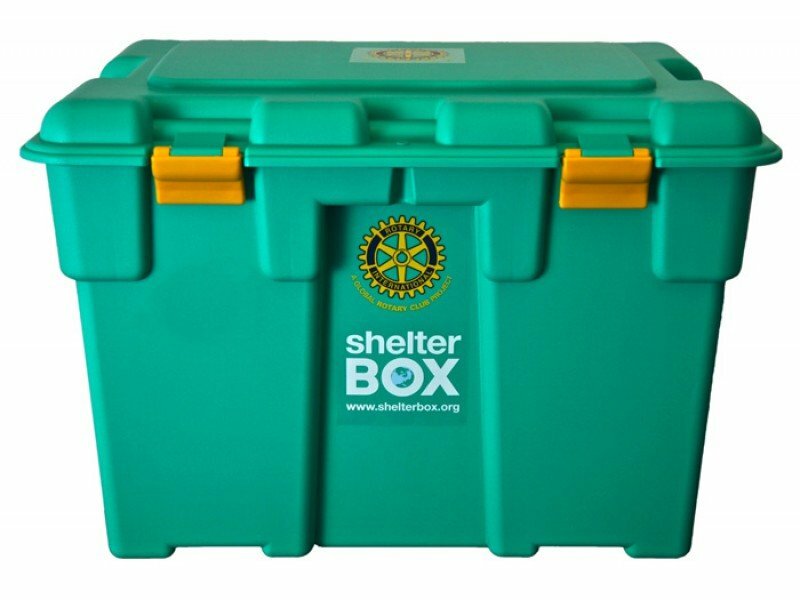 "The global support from Rotary International network, including the Farmington Rotary Club, is the cornerstone upon which ShelterBox is built," said Kerri Murray, President of ShelterBox USA. "Rotary helps us go further, support more people in need, and access areas that would otherwise be impossible to reach." Farmington Rotary has been serving our local and global communities since 1925. The Rotary Club welcomes all to meetings which are in the North Dining Hall at University of Maine at Farmington at 7 a.m. every Thursday. Come network, hear from weekly presenters, and learn more about our impact in the community which includes recent donations to ShelterBox USA.